Back in 2002, we were collectively inspired by a group of Latina cheerleaders who made us never want to stop chanting “Sí se puede!” This all came from the Disney Channel original movie Gotta Kick It Up!, in which a Biology teacher led a group of girls to cheerleading greatness as she simultaneously taught them to believe in themselves. Basically, it was a film all about badass, empowered young women. And what’s better than that? Okay, there is one thing that’s better than that and it involves a whole ‘lotta nostalgia. Specifically, what we’re saying is that we’re going to take a look at where Daisy, the leading lady of Gotta Kick It Up!, is today. 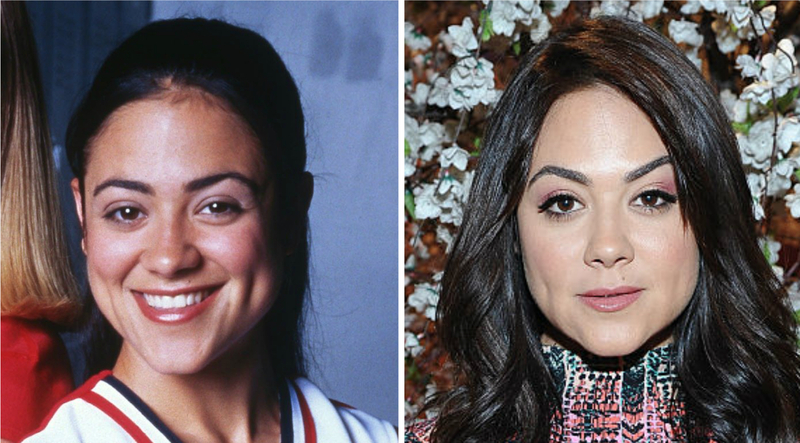 She was played by actress Camille Guaty-Kaye (on the right), who was 24 years old at the time. 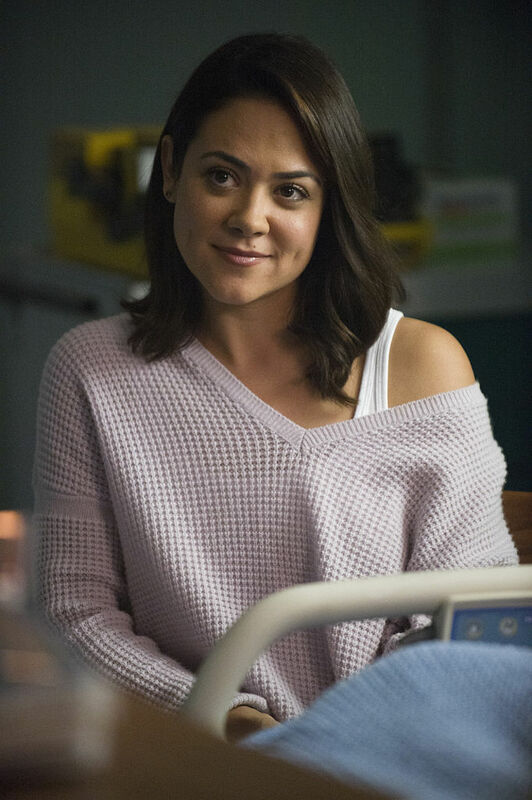 Since her time on Gotta Kick It Up!, Camille has continued to act and has starred on TV shows such as: Prison Break, The Vampire Diaries, and Scorpion. She was also on the TV series The Exorcist from 2016 to 2017. And soon we’ll see her in A Futile and Stupid Gesture, a Netflix original movie that premieres on January 26th. We can’t wait to check out her new show – especially since we could always use a “Sí se puede!” reminder.